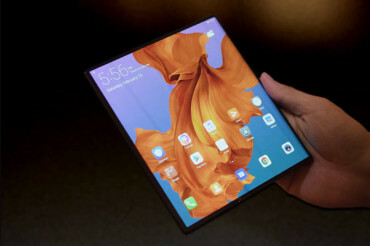 Huawei’s business grew strongly in the first quarter with revenues rising 39% year on year to $26.76 billion, mainly fueled by a focus on ICT infrastructure and smart devices as well as boosting the efficiency and quality of its operations. The firm shipped 59 million smartphones in the quarter and added revenue of $26.8 billion. Based on these results, not being able to sell devices in the US hasn't really affected Huawei. Chelsea moved up to 4th in the Premier League after a chaotic 2-2 draw against Burnley. Without a win in their last 2 league games, Chelsea will take only slender comfort from climbing 1 point above 5th-placed Arsenal, to sit level on points with 3rd-placed Tottenham. 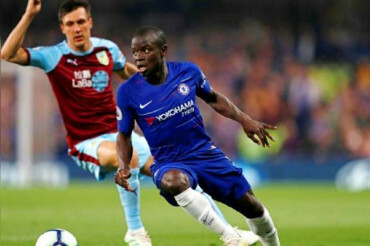 Chelsea would have gone third with a victory, but instead, they have now played a game more than top-4 rivals Tottenham, Arsenal and Manchester United. BJP named newly added Bollywood actor Sunny Deol its candidate from Gurdaspur in the ongoing Lok Sabha elections. Sunny joined the BJP in the presence of defence minister Nirmala Sitharaman and railway minister Piyush Goyal in the morning. BJP today released a list of three candidates for Punjab seats, Kirron Kher gets Chandigarh seat again while former IAS officer Som Prakash gets Hoshiarpur. Arjun Rampal, who recently made his relationship official with South African model and actress Gabriella Demetriades, announces on Instagram that they are going to have a baby. He shared a picture of himself with Gabriella, who can be seen with the baby bump, with a tag 'Blessed to have you and start all over again, thank you baby for this baby'. Arjun already has two daughters from his previous marriage with Mehr Jesia. Microsoft employees have been protesting against the '996' work culture, which means working from 9 am to 9 pm, 6 days a week & published a letter on the software development platform Github in solidarity with tech workers across China. Workers at tech firms on the land used the Microsoft-owned platform to complain about the work culture supported by Alibaba CEO Jack Ma. 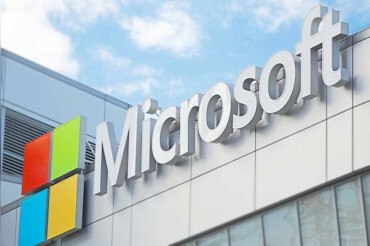 Microsoft employees asked to comply with local laws. 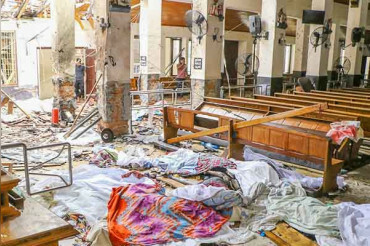 The investigation was carried out to know the culprit of the Sri Lanka attacks which claimed lives of 321 people on Sunday, but it remained a mystery until now. The Islamic State has now claimed the responsibility of the 8 attacks in churches and luxury hotels on the occasion of Easter in the country without giving any evidence for its claim. Nearly 500 people were reported injured during the attacks.